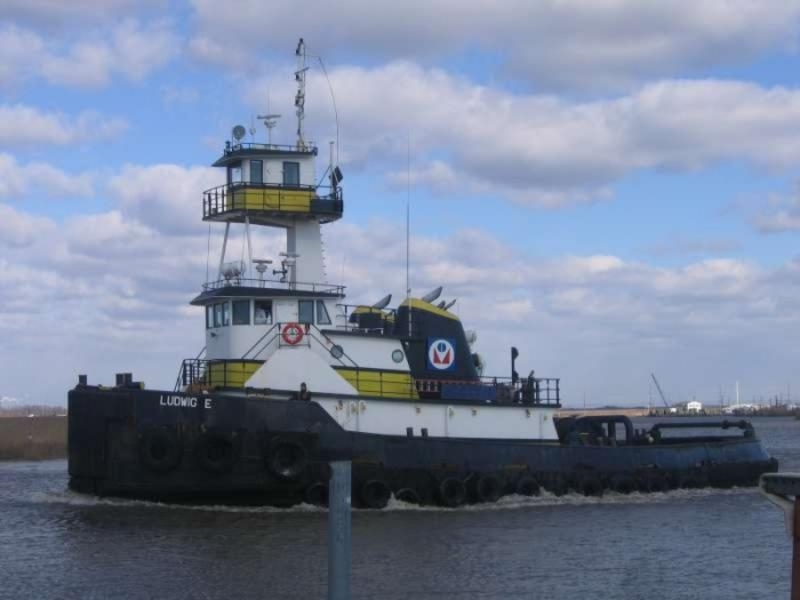 Built in 2001, by Hope Services Incorporated of Dulac, Louisiana (hull #142) as the Ludwig E. for the Modern Continental Construction Company of Cambridge, Massachusetts. 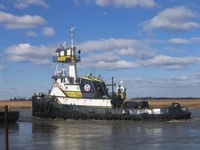 Construction of the tug was originally commissioned for the Metropolitan Marine Transportation Company of Staten Island, New York. However, the arrangement unraveled. 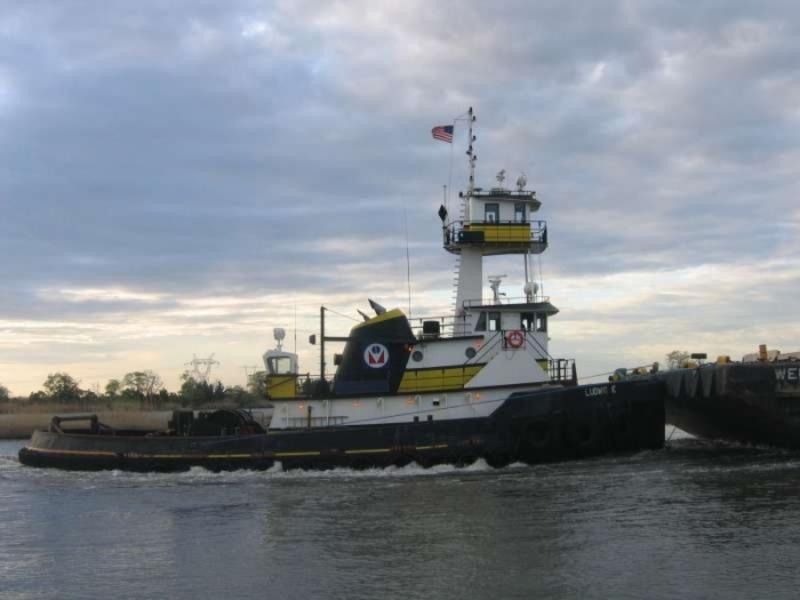 And, the uncompleted tug was acquired by the Modern Continental Construction Company. 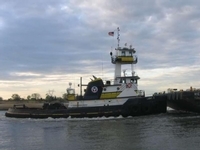 In 2007, the tug was acquired by the K-Sea Transportation Partnership Incorporated of East Brunswick, New Jersey. 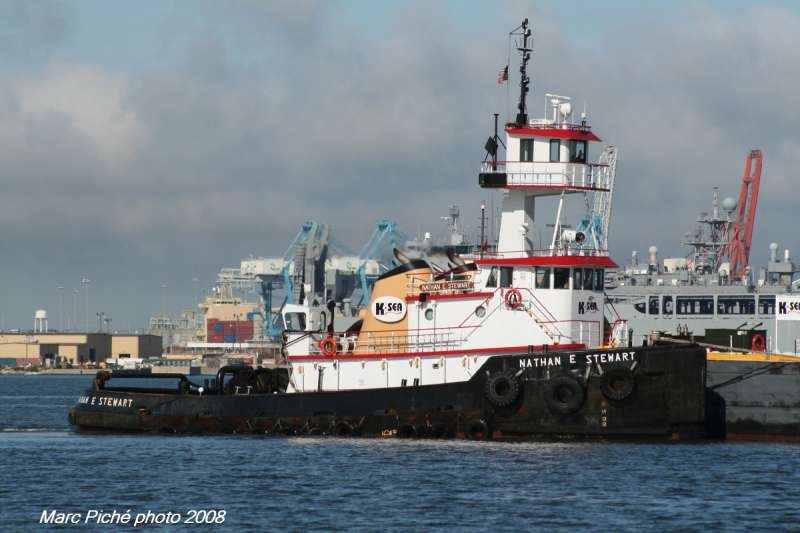 Where she was renamed as the Nathan E. Stewart. The tug was named for a K-Sea Transportation Partnership Incorporated employee. 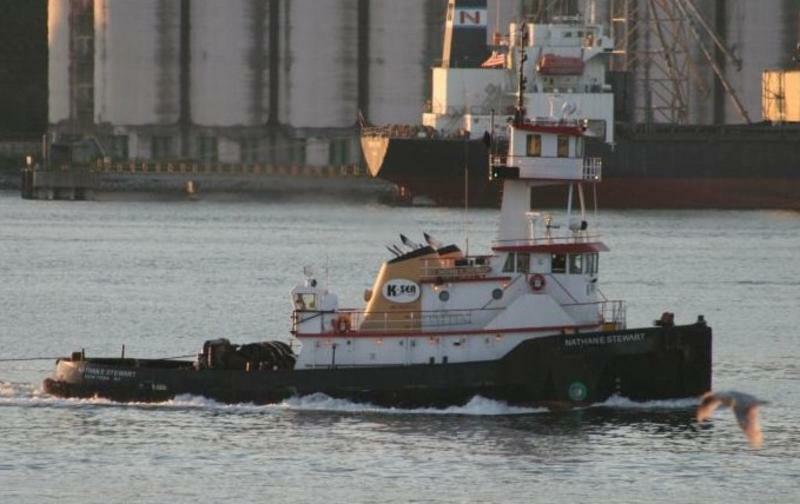 Who was Mate onboard the tug Davis Sea, who had been killed on the job. 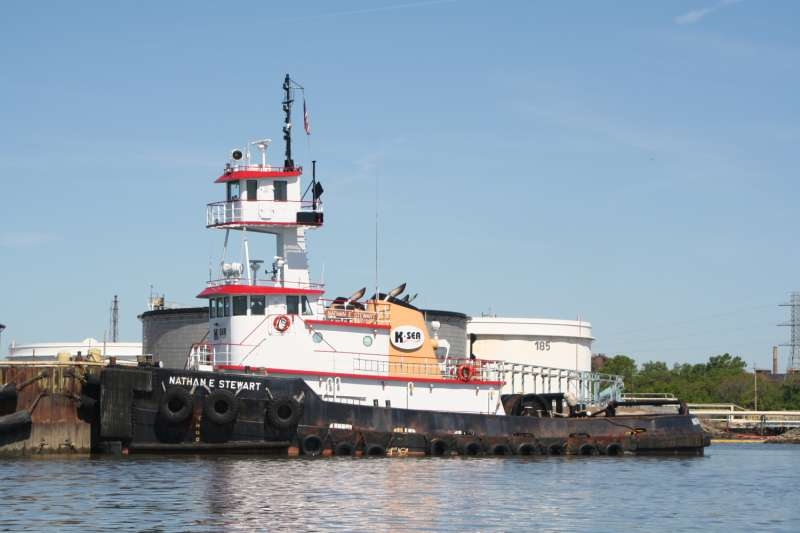 In 2010, she was outfitted with a JAK-400 coupler system at Feeney's Enterprises of Kingston, New York. 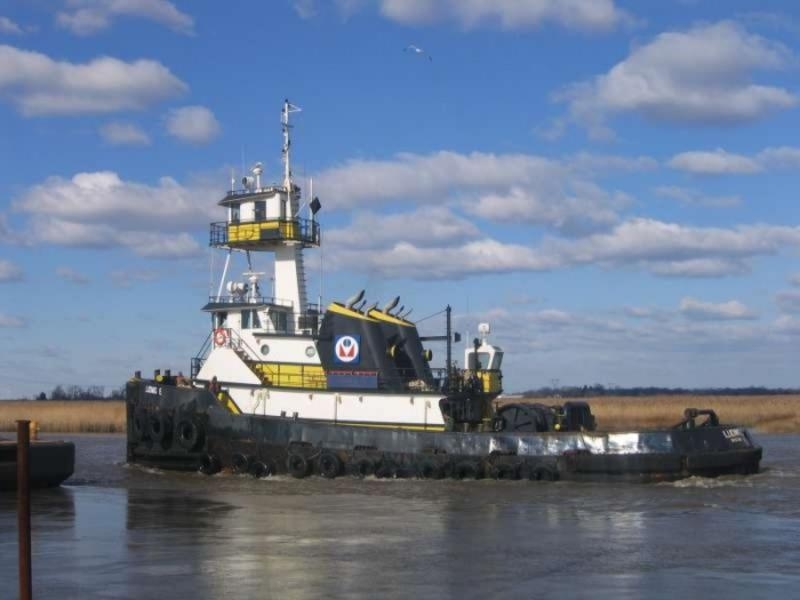 In 2016, the tug sunk. After grounding at the entrance to Sea Forth Channel on Athlone Island. At Bella Bella, which is located on British Columbia's central coast. She was powered by two, Cummins KTA-50 M2 diesel engines. With Reintjes WAF-772 reduction gears. Turning two, 87(in), fixed pitch propellers. For a rated 3,400 horsepower. Her electrical service was provided by two, generator sets. Driven by two, Cummins 6BT5.9G diesel engines. 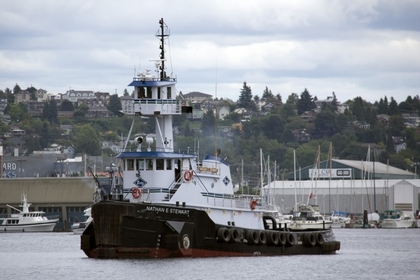 The tug's capacities are 90,000 gallons of fuel. Her towing gear consisted of a double drum, INTERcon towing winch. Driven by a dedicated Cummins 6BT5.9G diesel engine.